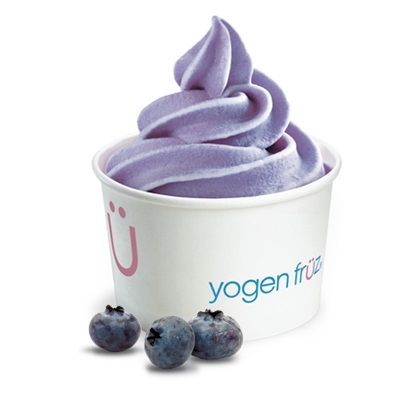 Low-fat vanilla frozen yogurt bar freshly blended with IQF blueberries. Also available with no-fat, no sugar added, and dairy-free bars. * per 125ml / 4oz.